Boron is an ingredient found in our Calcium Complex with Boron product as shown above. 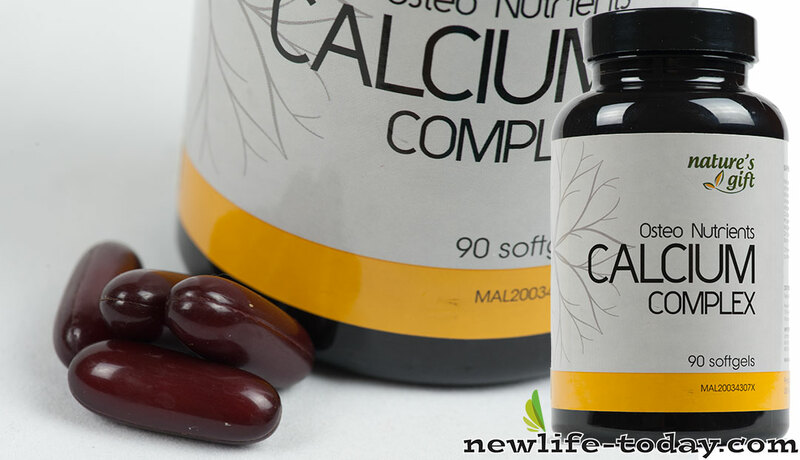 Calcium Complex with Boron contains Vitamin A, Beta Carotene, Vitamin C, Ascorbic Acid, Vitamin D, Ergocalciferol, Vitamin B6, Pyridoxine HCL, Vitamin B12, Cyanocobalamin, Calcium, Amino Acid Chelate, Aspartate, Carbonate, Phosphorus, Amino Acid Complex, Magnesium, Zinc, Picolinate, Boron, Citrate, Glycinate, Soy Cil, Gelatin, Glycerin, Calcium, Purified Water. Boron is known as the calcium helper and for the metabolism of calcium, magnesium and phosphorus. If calcium is the trucker of minerals, boron is the driver. Boron is a trace nutrient important for a healthy metabolism, and boron plays an important role in cell membrane function as well. Boron specifically helps in the metabolism of calcium, vitamin D, potassium, and magnesium. In the case of calcium, boron reduces urinary loss of calcium. Boron is important to calcium absorption and healthy bones and teeth. Boron helps to prevent the loss of calcium, phosphorus and magnesium through the urine. Boron assists in the metabolism of other vital minerals like calcium, magnesium, and phosphorus. Boron is necessary in trace amounts for healthy muscles and bones. It helps prevent Osteoporosis and has been shown to also be beneficial for preventing prostate cancer. Boron promotes healthy brain function and promotes alertness while helping to preserve cognitive function. Boron protects from oxidation and free radical damage. Yes plants experience free radical and radiation damage. Boron acts as a natural radiation absorber. Boron is a trace mineral that is needed by the body in minuscule amounts. It was discovered in 1910 as an essential element for plants but in 1985 scientific research discovered it was an essential nutrient for people, too. Boron benefits include healthy bones and supports healthy brain function. Boron helps in absorption of magnesium, calcium and vitamin D. The utilization of calcium and the activation of Vitamin D are also assisted by it. It should be taken along with other minerals and vitamins. Boron is found in non-citrus fruits such as plums, red grapes, apples, pears, and avocados, as well as in legumes and nuts. It is also present in significant amounts in coffee and red wine. Dried fruits contain a much higher amount of boron than fresh fruit. Although boron currently is not considered an essential element in the diet of humans, many scientists believe it merits the status as an essential “ultratrace” element. Boron is a vital trace mineral that is required for normal growth and health of the body. Many disease conditions like arthritis, menopausal symptoms and osteoporosis among others are naturally managed by Boron. It is believed that boron improves the natural ability of human body to absorb calcium and magnesium. Boron plays an essential role in promoting cell elasticity, which is critical for newly developed cells that need to elongate rapidly–for example, reproductive cells during pollination in corn silks or pollen tubes. Boron also helps prevent excessive conversion of sugar to starch. Boron is a vital trace mineral that is required for normal growth and health of the body. Many disease conditions like arthritis , menopausal symptoms and osteoporosis among others are naturally managed by Boron. It is believed that boron improves the natural ability of human body to absorb calcium and magnesium .